The Conference for Louisiana Colleges and Universities was established with the purpose of improving postsecondary education in Louisiana. It serves as a communications medium for all institutions of higher education in the State and other constituents. 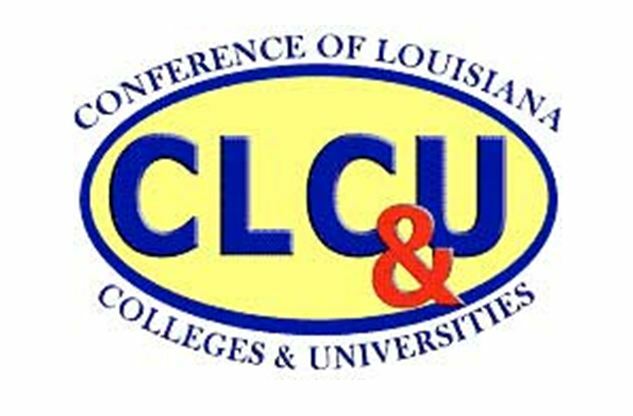 The CLCU is comprised of representatives from Louisiana’s accredited two-year and four-year colleges and universities, as well as members of the Louisiana Board of Regents and the management boards for each system.